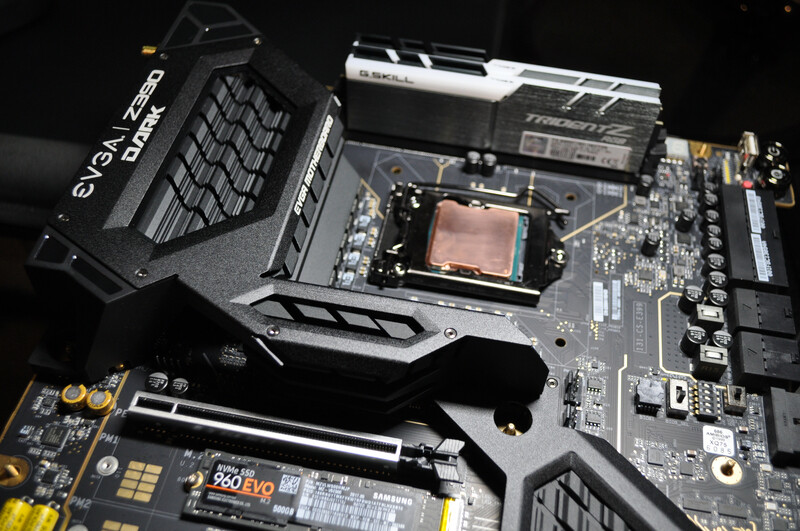 Overclock.net > Intel > Intel Motherboards > evga z390 dark review by luumi! evga z390 dark review by luumi! Thanks for posting my video, I spent a lot of time making that one and really wanted to go through everything. Of course the video ended up being crazy long but one can just skip the parts that are not interesting like the BIOS section as an example. I just hope that the price will got down atleast 50 euros on the Z390 Dark as it is a very nice board from EVGA. As a side note, that 28c came into stock on Newegg very briefly last week, then disappeared again lol. Overclock.net - An Overclocking Community > Intel > Intel Motherboards > evga z390 dark review by luumi!